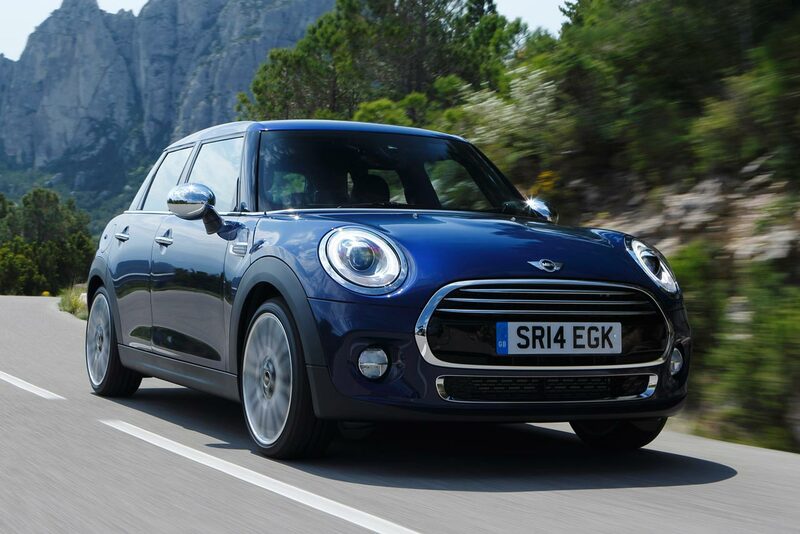 With prices starting at £15,900 the 5-door MINI is expensive, but you do feel that you’re getting your money’s worth. It handles better than any of its rivals, and the interior feels genuinely premium. We have no doubt that it’d stand up well to the tough trials of family life. The 1.5-litre petrol engine we tried suits the car particularly well – providing a good balance of economy and genuine driver enjoyment.